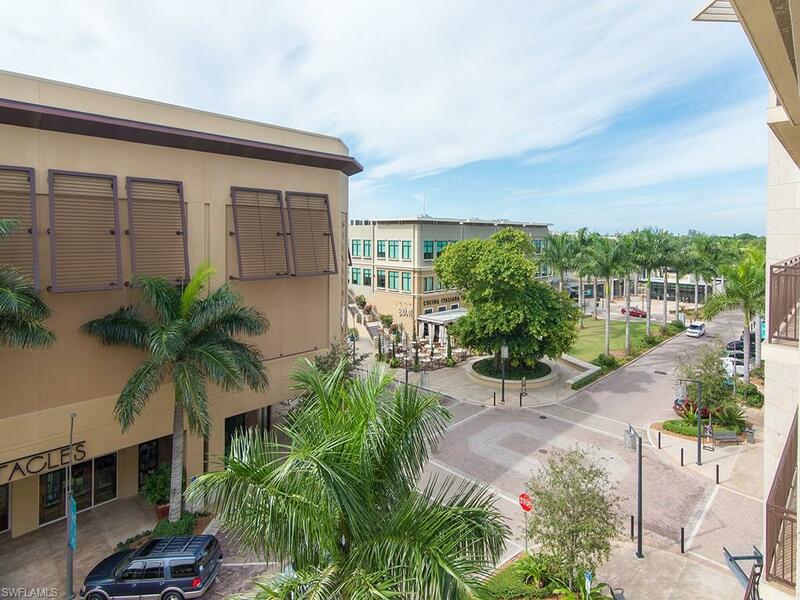 Located just minutes from the beach, The Strada at Mercato offers the latest trend in urban living. Exciting restaurants extraordinary shops and a luxury movie theater are just an elevator ride away. This two bedroom, two bath model, has a casual comfortable feel. There are two true vintage chests in the master bedroom that have an espresso finish with brushed stainless hardware and the bed is covered in a light linen-textured fabric The look is very clean, yet warm. The dining base is covered in black leather and is surrounded with cream tufted back dining chairs. The living space offers two patterned barrel back chairs and a solid sofa in blue. Residences enjoy the privacy of their own amenity level complete with 52-foot heated pool with waterfall, spa, gas grills, fire pit, resort lounge seating, clubhouse, fitness center and more.